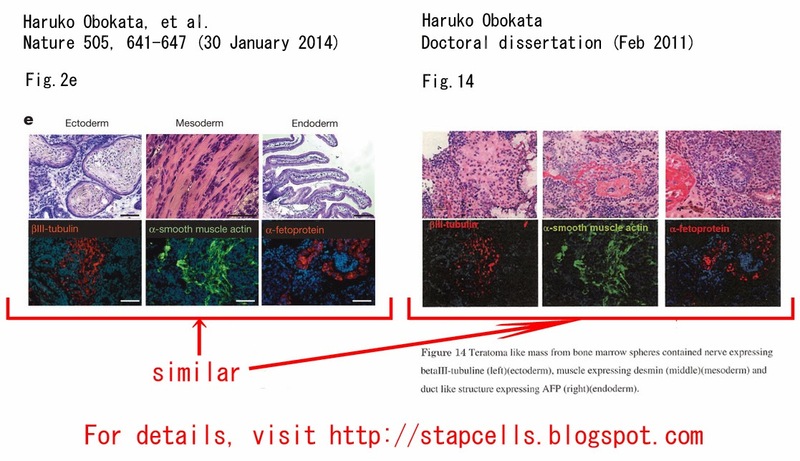 論文タイトル：　"Stimulus-triggered fate conversion of somatic cells into pluripotency"
Images gathered at different times or from different locations should not be combined into a single image, unless it is stated that the resultant image is a product of time-averaged data or a time-lapse sequence. If juxtaposing images is essential, the borders should be clearly demarcated in the figure and described in the legend. The use of touch-up tools, such as cloning and healing tools in Photoshop, or any feature that deliberately obscures manipulations, is to be avoided. Processing (such as changing brightness and contrast) is appropriate only when it is applied equally across the entire image and is applied equally to controls. Contrast should not be adjusted so that data disappear. 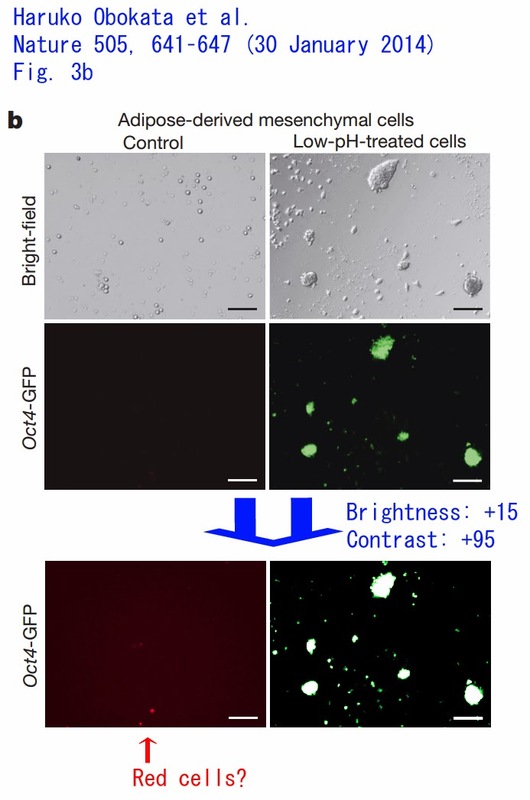 Excessive manipulations, such as processing to emphasize one region in the image at the expense of others (for example, through the use of a biased choice of threshold settings), is inappropriate, as is emphasizing experimental data relative to the control. 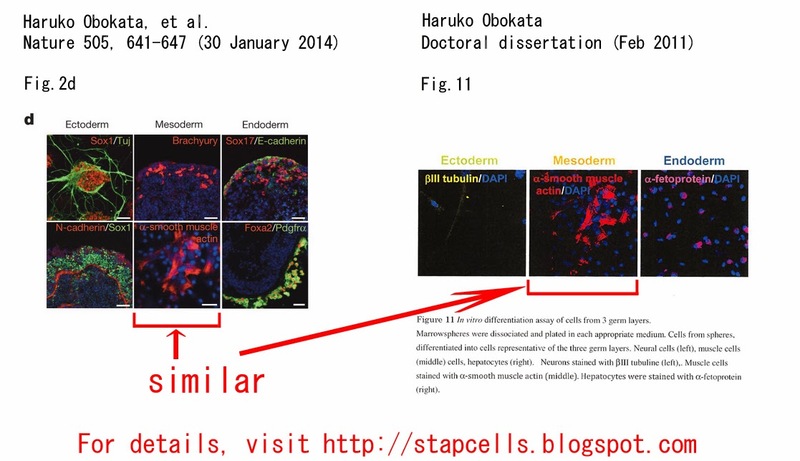 Financial support for this research was provided by Intramural RIKEN Research Budget (H.O., T.W. and Y.S. ), a Scientific Research in Priority Areas (20062015) to T.W., the Network Project for Realization of Regenerative Medicine to Y.S., and Department of Anesthesiology, Perioperative and Pain Medicine at Brigham and Women’s Hospital to C.A.V. 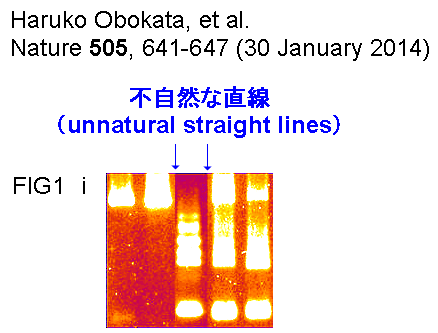 １、a Scientific Research in Priority Areas (20062015) to T.W. 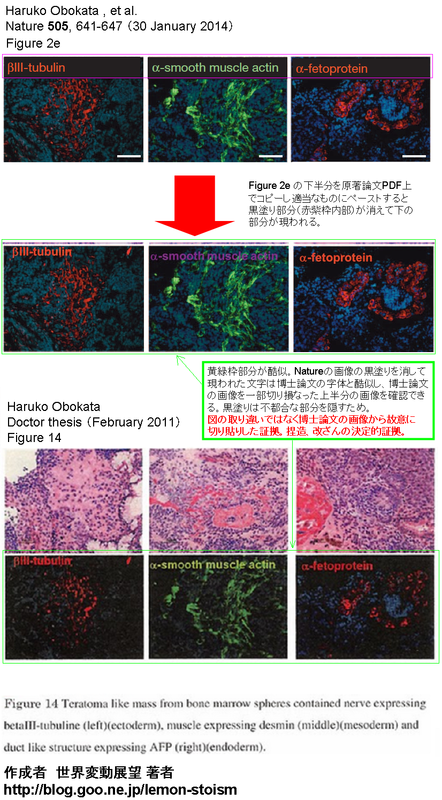 ２、the Network Project for Realization of Regenerative Medicine to Y.S.